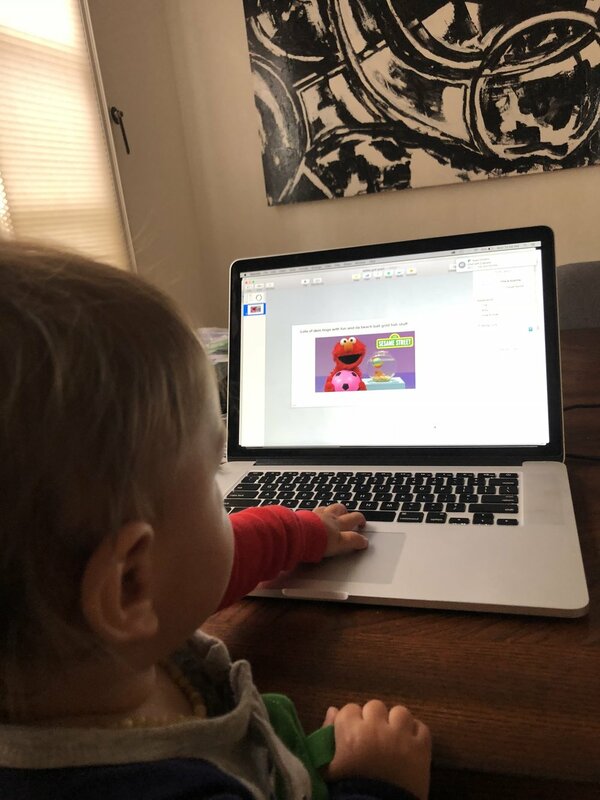 After Axel The Baby lost another bid to a directing duo, we started looking for potential skills that could transfer into a hefty career change. After an average length nap, Axel the Baby was inspired to write a few of his wildest thoughts. Axel the Baby had a couple ideas for for some big sports thingy so we created a ‘celebrity’ page in our directors treatment.